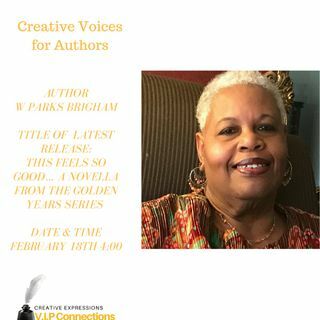 W Parks Brigham would like to invite you into her world of women fiction with romance. She has penned thirteen of the sweetest stories with plus size women of all ages as the heroine, touching your every emotion. Her heroines are beautiful and sophisticated with high self-esteem. They are not looking for a man to validate their worth…just love them for who they are. Drama, the element of surprise with twists and turns, and romance are featured in each story.